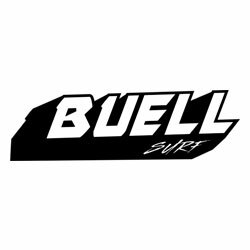 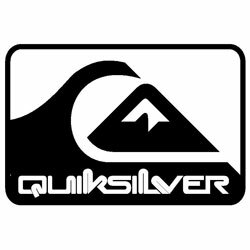 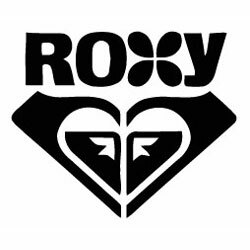 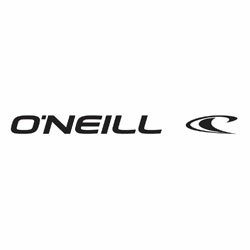 The O'Neill Wetsuit Booties line consists of a complete overhaul on our top end boots and reflect the expertly designed features and attention to detail you have come to expect from O'Neill. 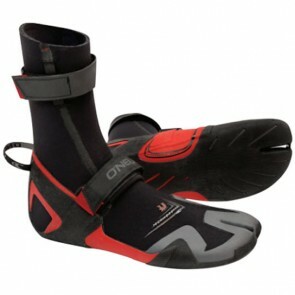 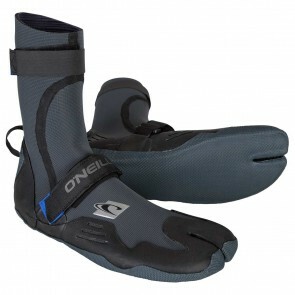 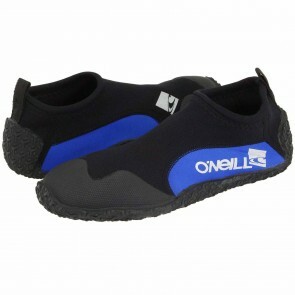 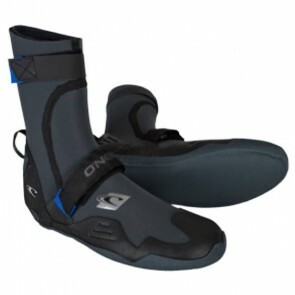 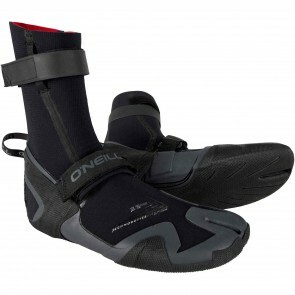 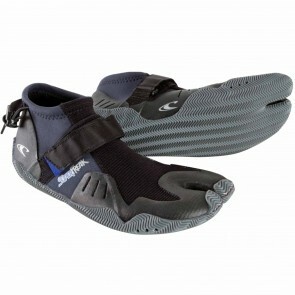 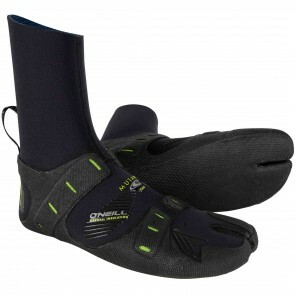 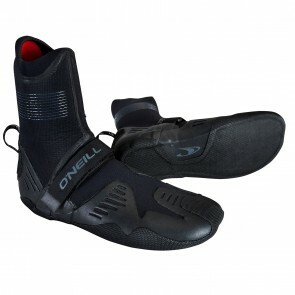 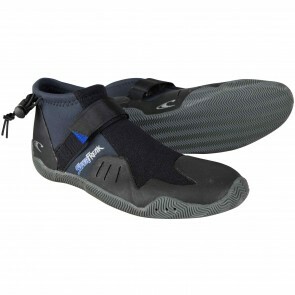 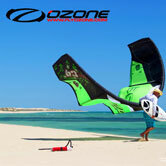 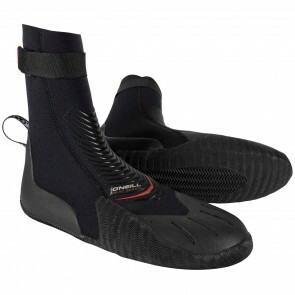 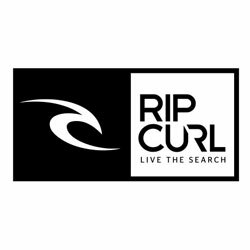 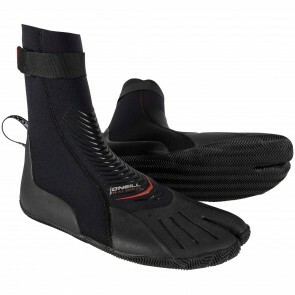 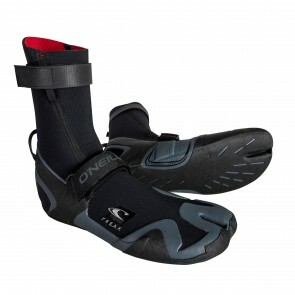 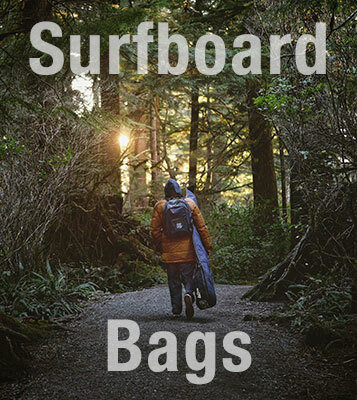 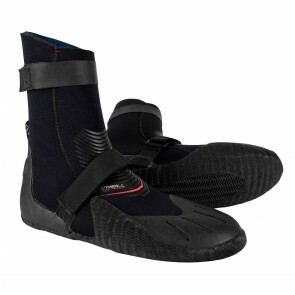 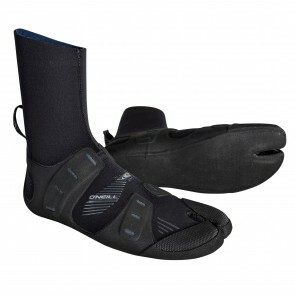 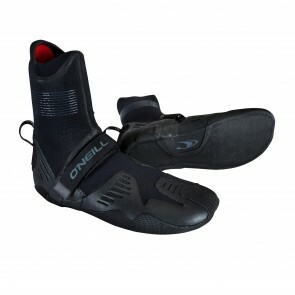 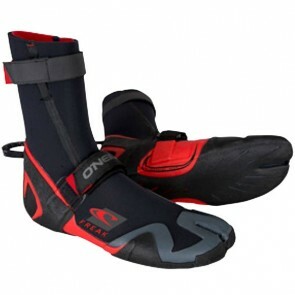 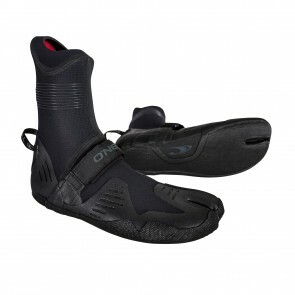 Wetsuits can greatly benefit from O'Neill Surf Booties. 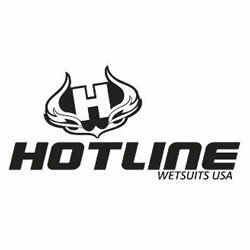 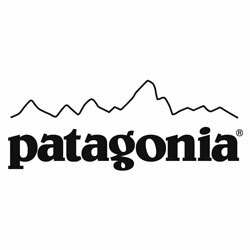 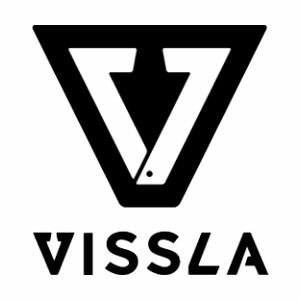 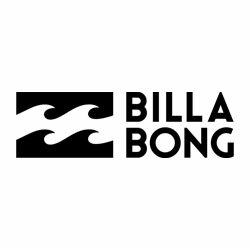 If you have questions about anything at all please don't hesitate to call and one of our expert staff will be able to assist you.